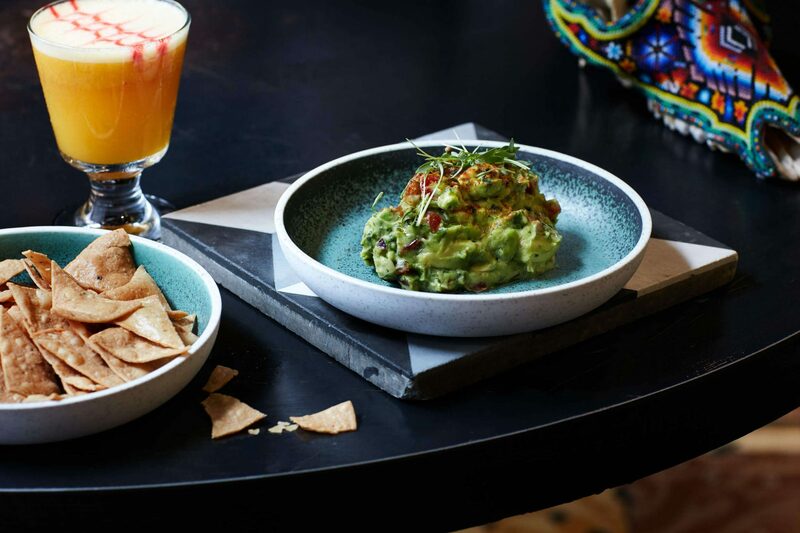 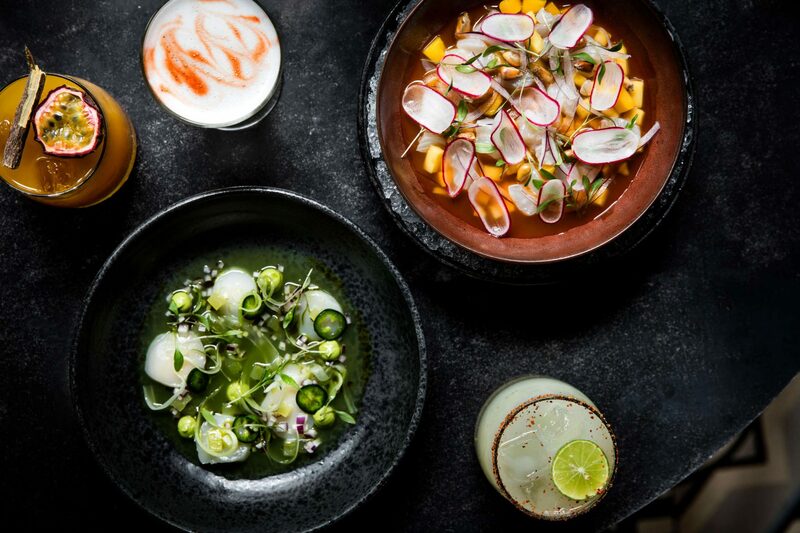 Llama is among the first restaurants in the region to draw on the flavours of the Latin American continent. 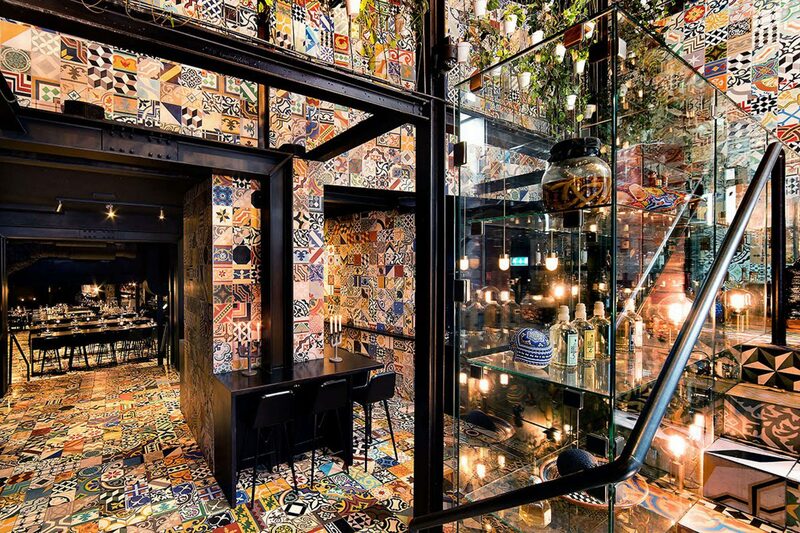 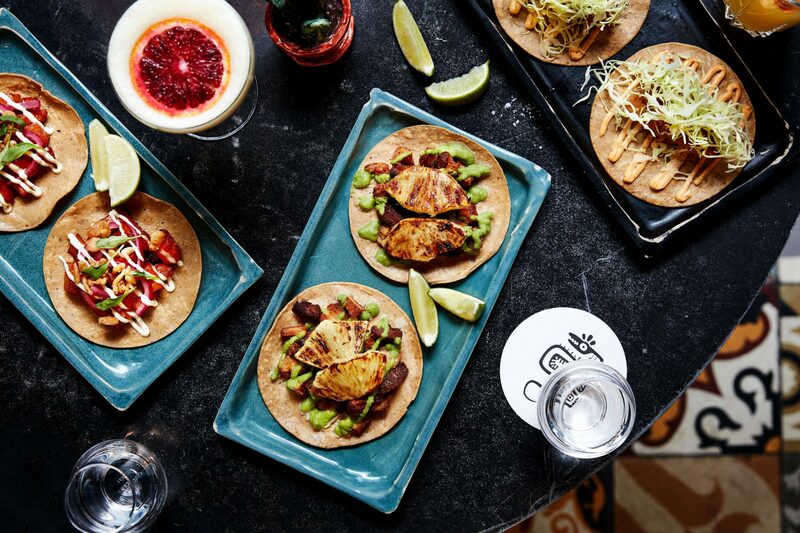 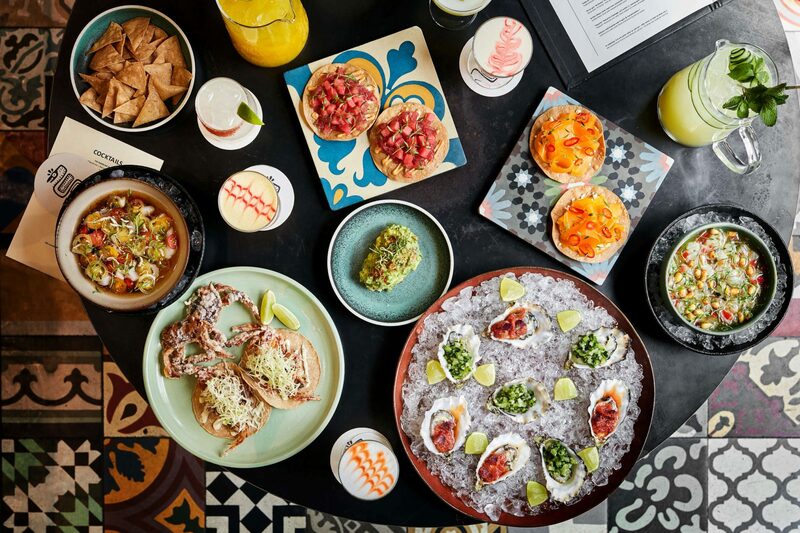 Inspired by Peru, Argentina, Bolivia, Ecuador, Chile, and, moving a bit to the north, Mexico, the menu features ceviches, anticuchos, Uruguayan-style meats, tacos, and a list of South American spirits. 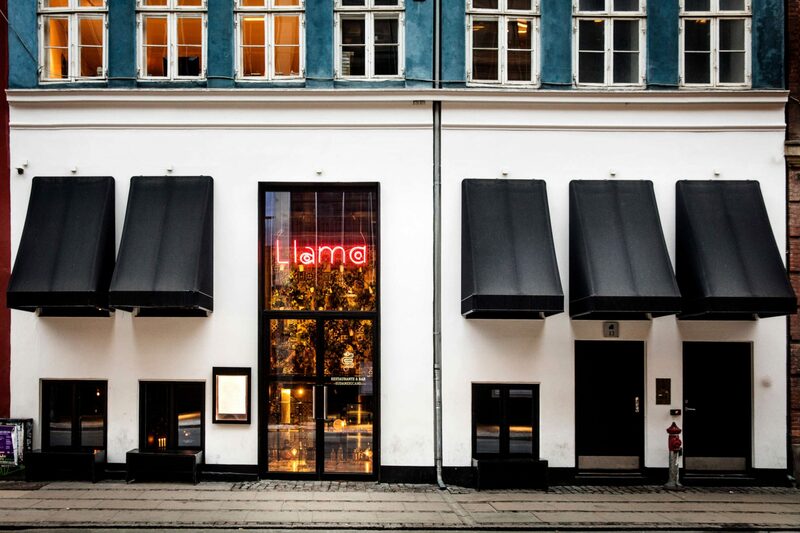 At the same time, Llama is without question rooted in the Nordic region and aims to thoughtfully and sensibly marry the South American inspiration with Scandinavian products and recipes.